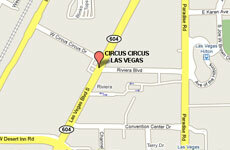 Circus Circus Las Vegas Casino has three full-size casinos open 24/7. Circus Circus has the Main Casino, West Casino and Skyrise Casino. 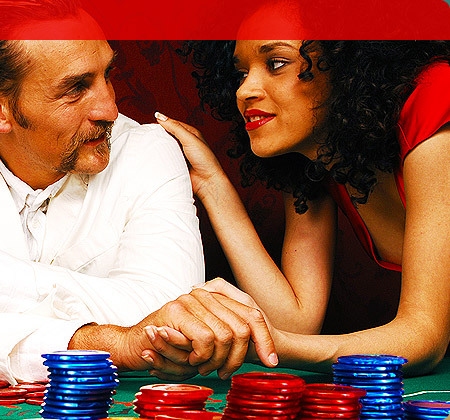 All in all, that's more than 100,000 square feet of gaming open 24/7 just for your amusement. Now, this is Las Vegas entertainment! With hot slots, tempting table games, an action-packed Poker Room, and techno-savvy Race and Sports Book; our three Las Vegas casinos are sure to make your head spin! 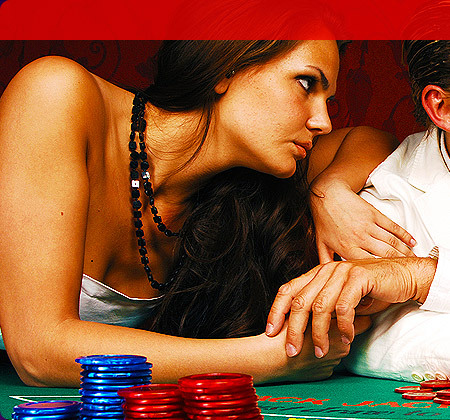 For the best poker deals, get in on a live game in the middle of all the action! Open 24/7, our Las Vegas Poker Room is located near the entrance of The Main Casino and offers 10 tables, as well as low-limit games.